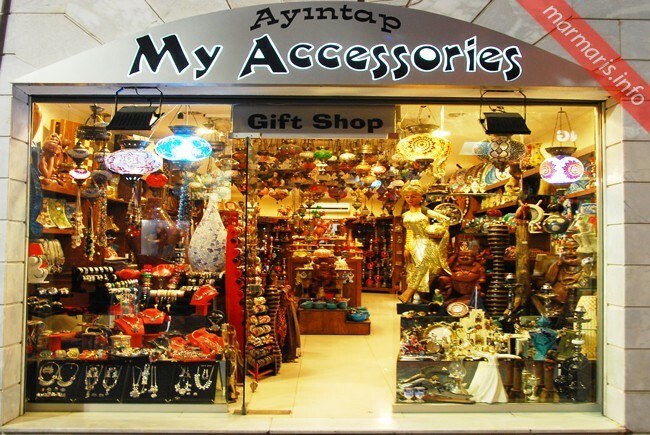 Marmaris has a huge range of shops that offer interesting products to make some of the best souvenirs following your delightful stay there. Shopping enthusiasts often grade Marmaris as a heaven that offers most of the things that they look for. 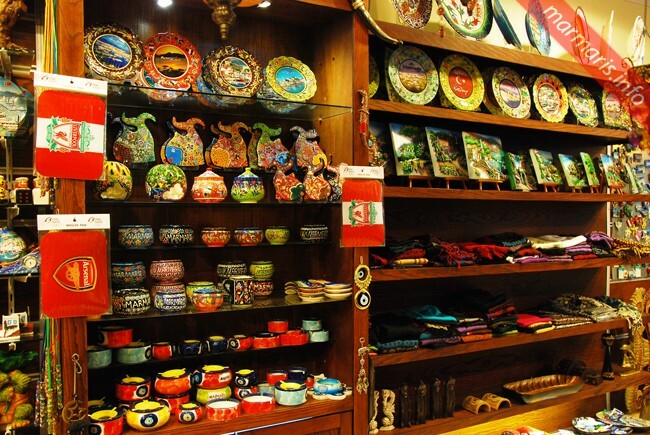 With its colorful boutiques, bazaars and markets, Marmaris has a wide variety of items to take home as souvenirs. Marmaris may be an upcoming town, but it is cosmopolitan in nature and capable of providing a stiff competition to any of the European cities in terms of its designer label goods- both genuine and fake goods. After having spent your great time in Marmaris, you’ll certainly love to take some gifts back home for your loved ones and for yourself to keep as souvenirs. My Accessories Souvenir Shop offers you a great variety of souvenir item collection. All the goods are of fresh stocks and the shop is always on a look out for the newest trends in gift items. The shop houses a wide range of water pipes, Chinese porcelain, handmade lamps, wooden figures, traditional clothes, shoes, handbags, artificial jewelry, chess boards, brass and copper coffee and tea sets, Turkish carpets, embroideries, scented honey and such other numerous goods that an avid traveler would like to buy. Also found here are excellent leather goods, suede goods, objects carved of onyx, and traditional Turkish textiles. The handmade Turkish jewelries available here are made from the most experienced of the Turkish jewelry artists and present you with many mesmerizing design. In short, the jewelry and handicraft items available here have a high standard of workmanship. 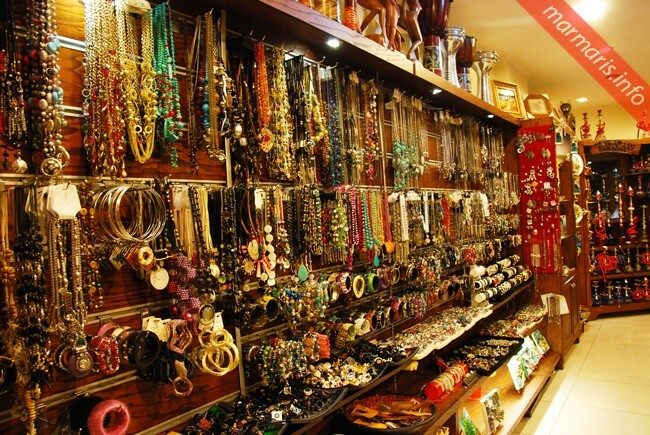 The shop has been a favorite souvenir shop for travelers visiting Marmaris since its establishment in 2008. The shop remains open between 09.00 and 24.00. Located in Uzunyali/ Beachfront, the shop is easily accessible from other pars of the town. 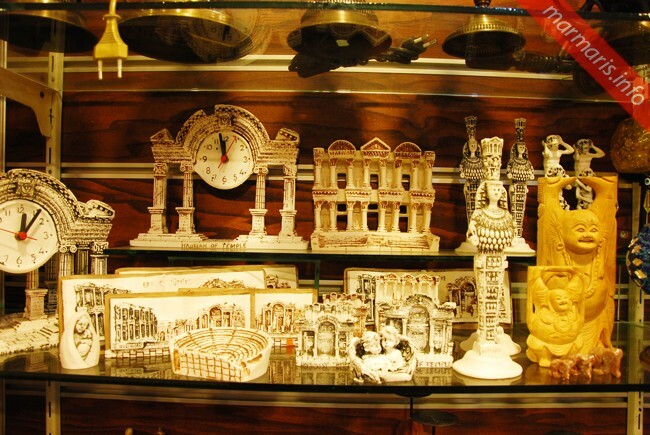 The souvenir items available at My Accessories Souvenir Shop make such perfect pieces for your souvenirs that you would hardly be able to deny any of them! Apart from the great variety and superb quality, the most striking features of the souvenir items here is their affordable price. In comparison with any other shops of this size in Marmaris are competitive enough. All the items that you buy here are carefully packed by the most experienced and qualified hands. You’ll never have any bad experiences when you open these back home.